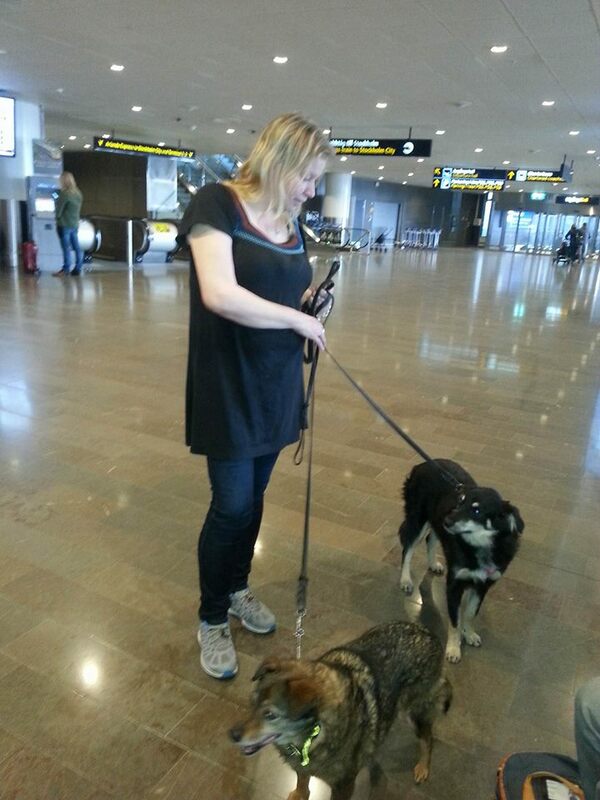 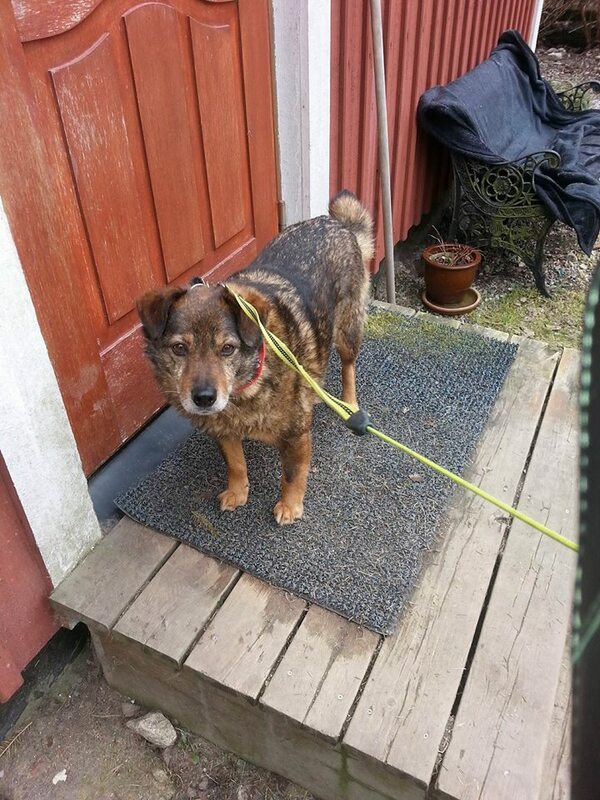 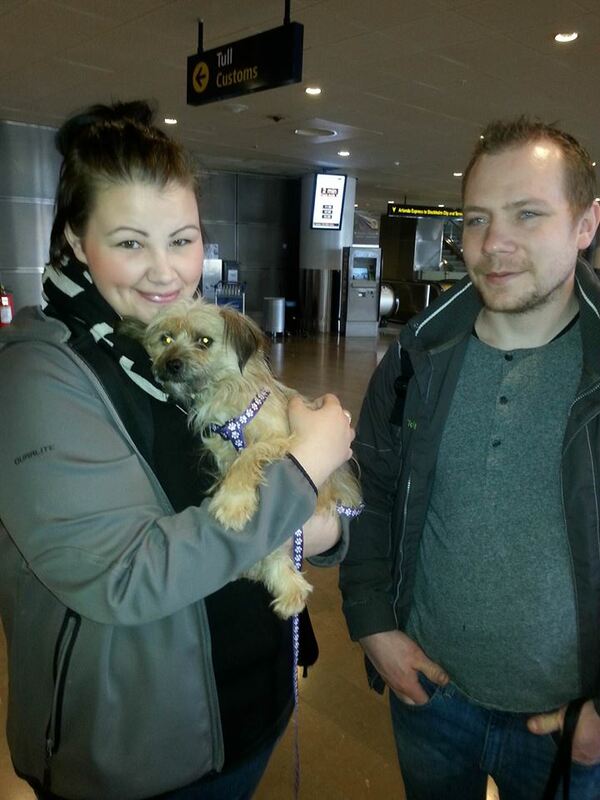 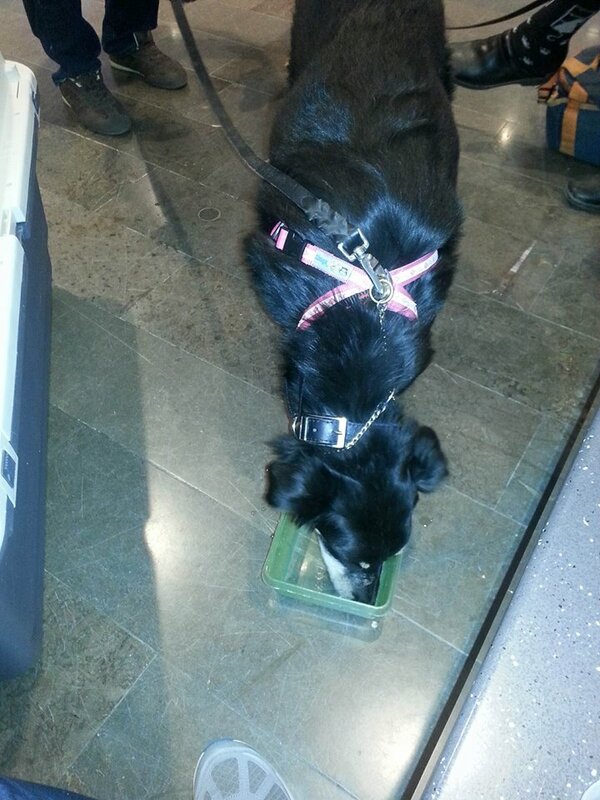 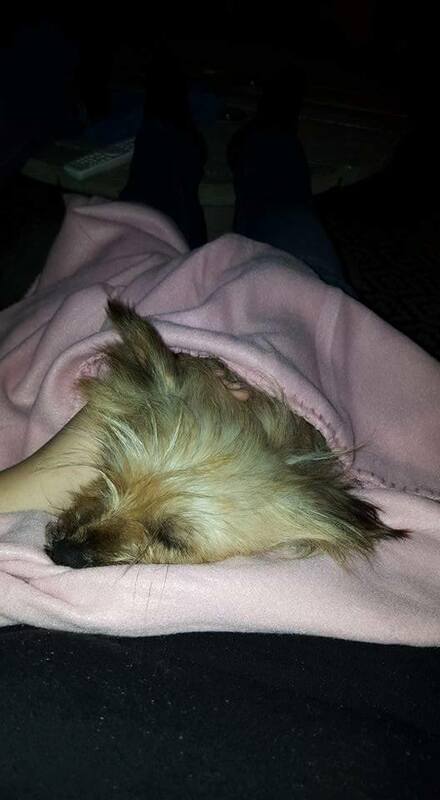 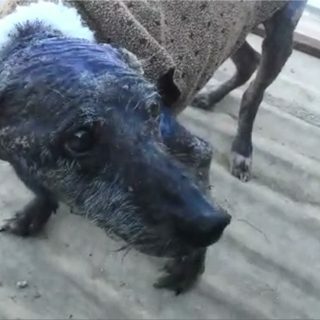 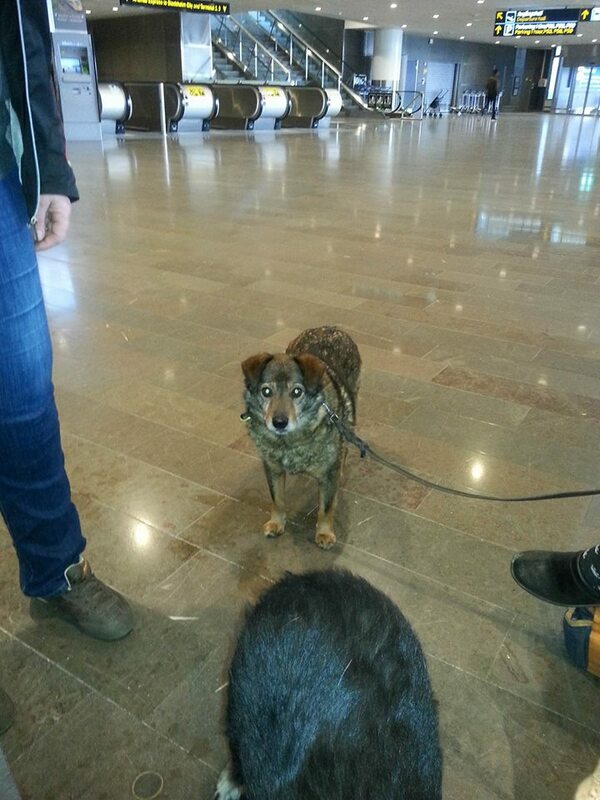 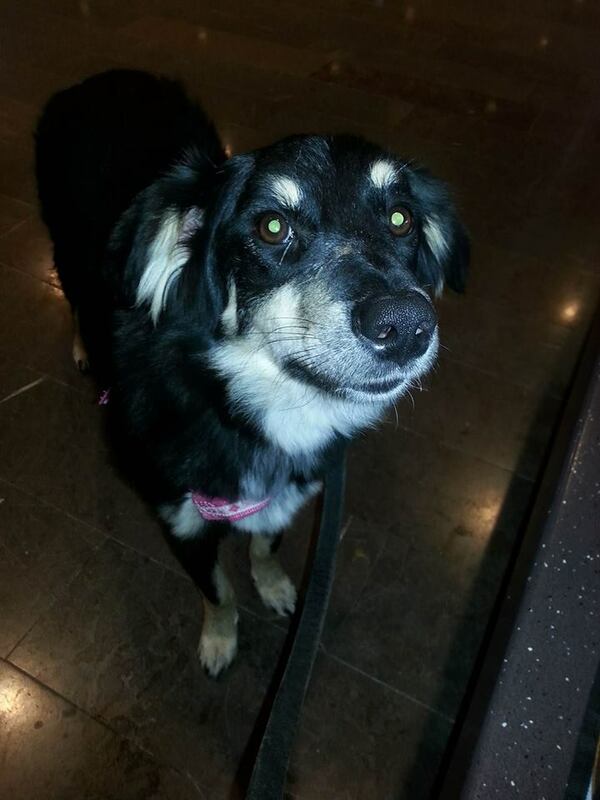 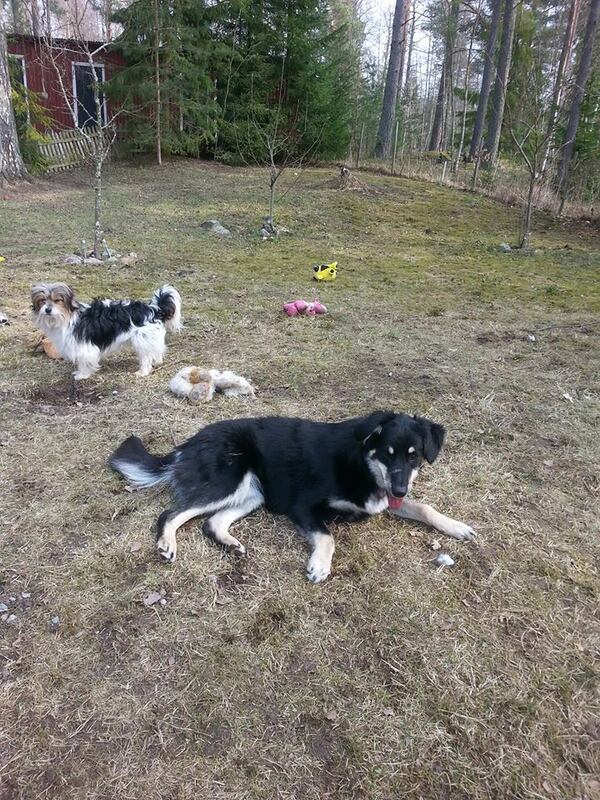 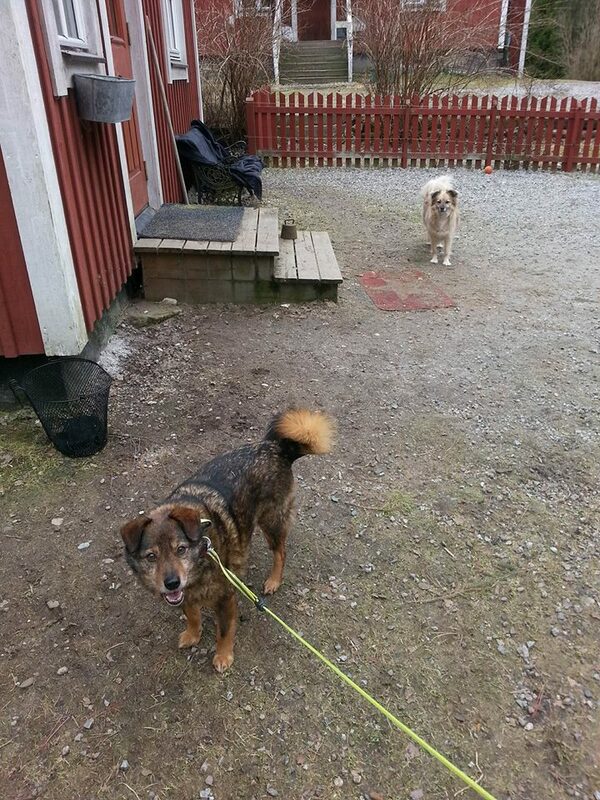 Great news: the 3 dogs Tuva, Lukas and Kajsa arrived safely in Sweden to their new loving home and their mama, Carina. 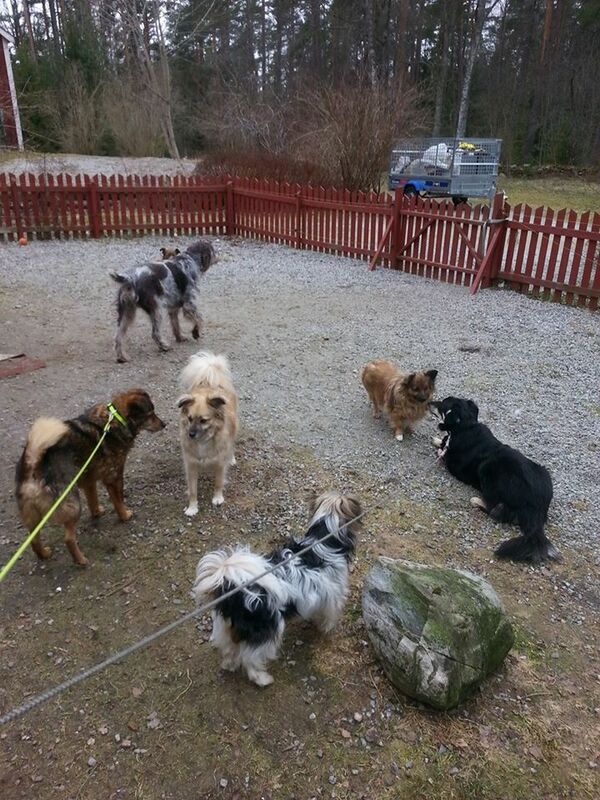 They are very busy now making new friends – Carina’s other babies. 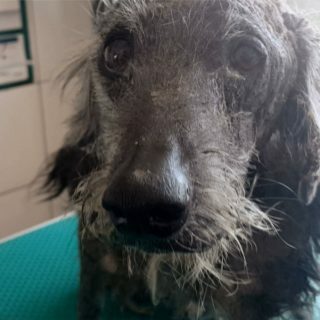 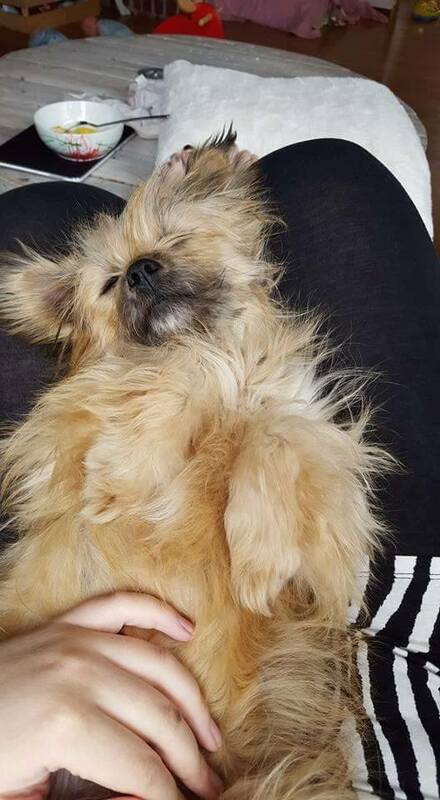 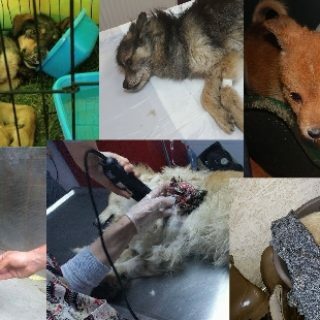 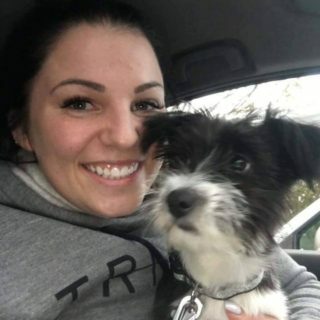 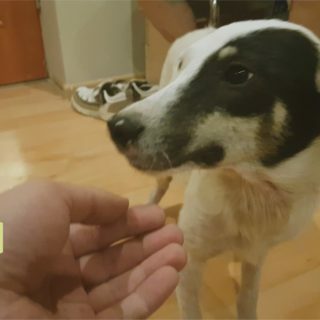 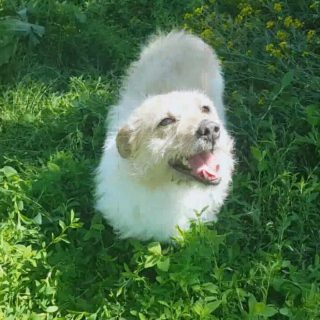 Thank you so much Carina for saving these dogs from the streets of Galati, we know you will give them all the love they deserve! 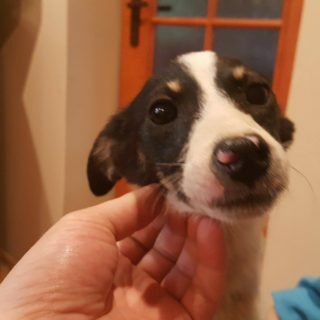 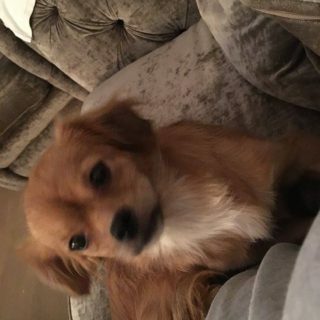 Next story Seven Pups Need a Home!